Pioneers in the industry, we offer galvanized pipe from India. 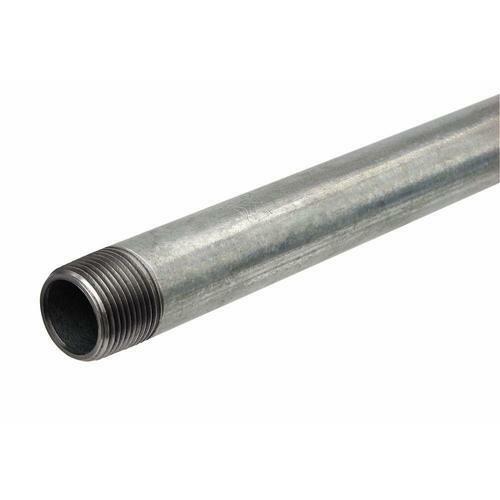 Size 1", 3/4", 3", 1/2", 2"
Our range of Galvanized Pipe are available as per drawing and expansion as per required size & length. There are heat treatment, galvanizing, machining, etc.